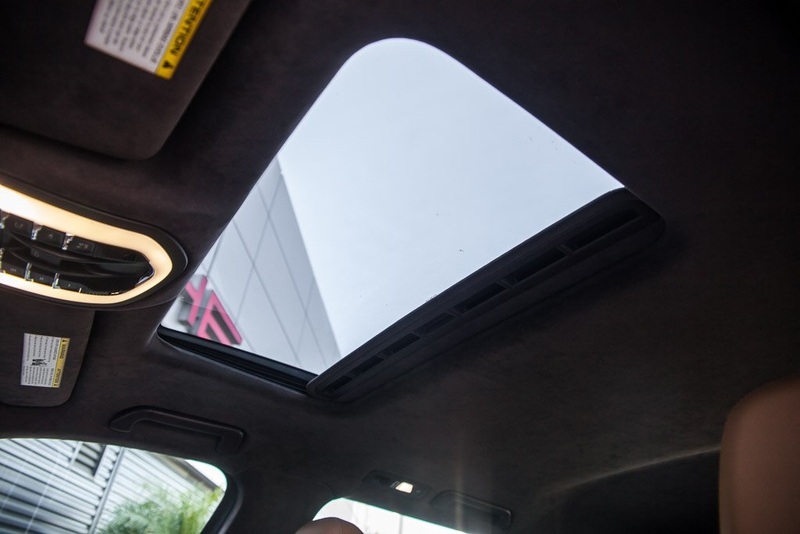 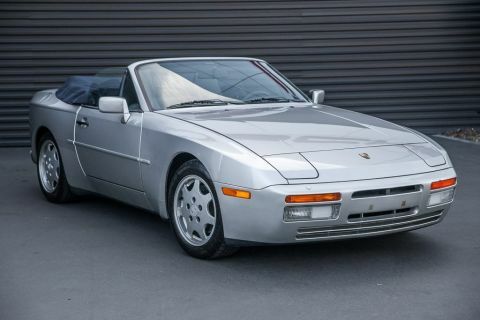 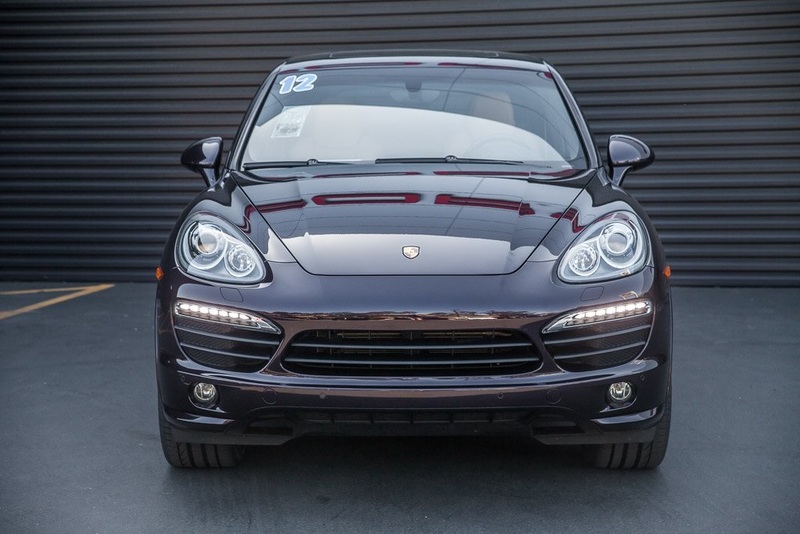 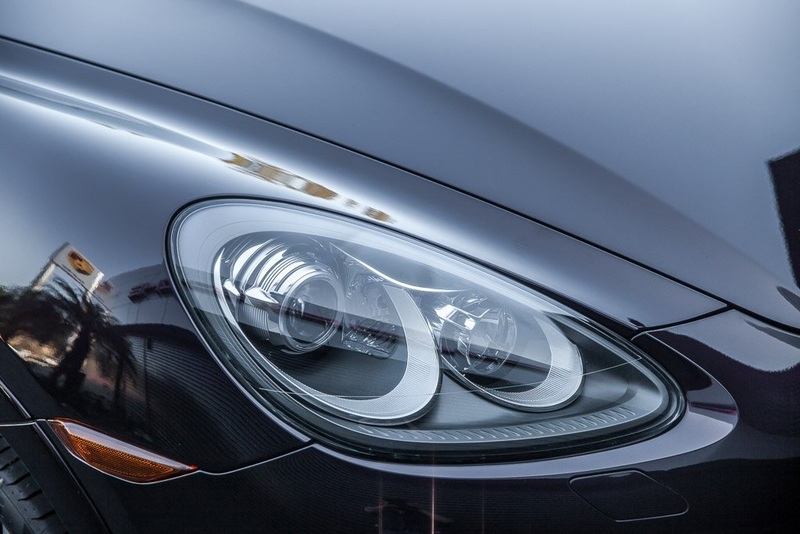 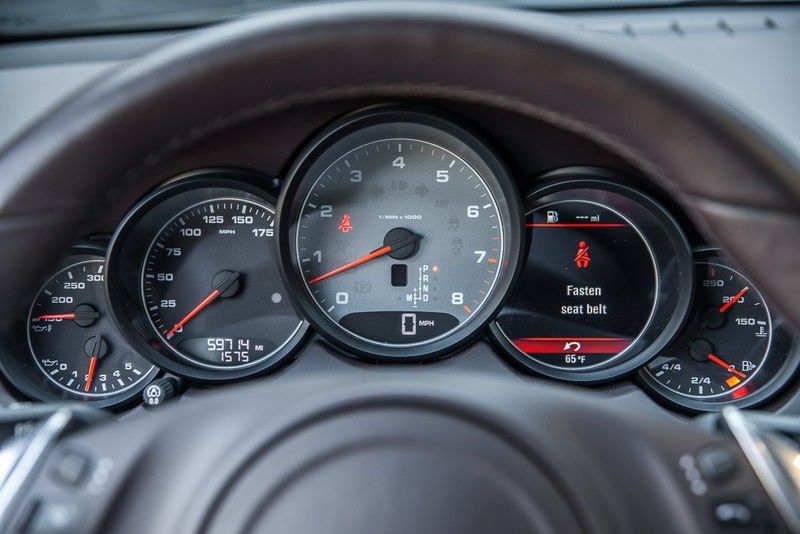 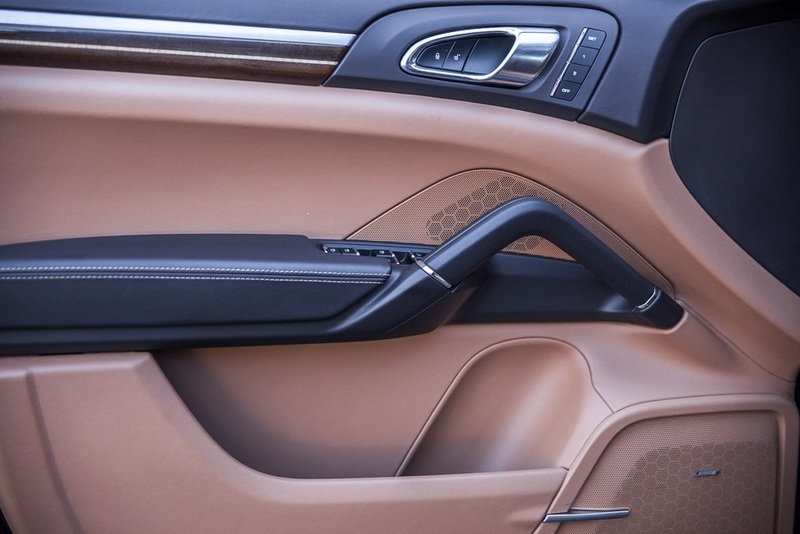 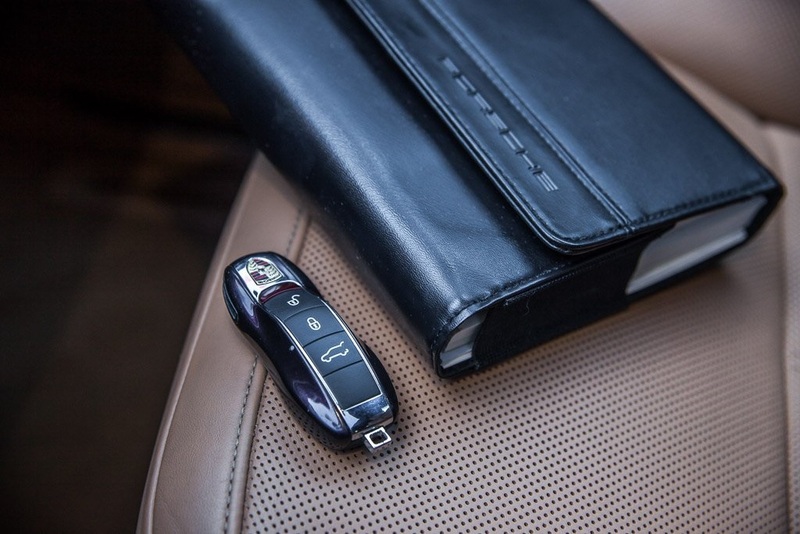 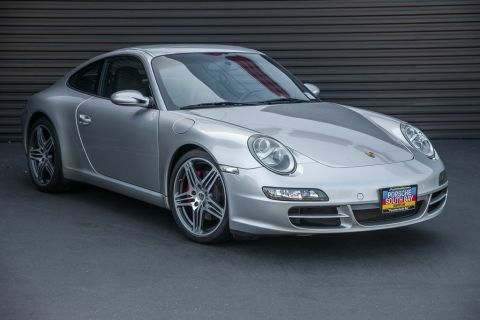 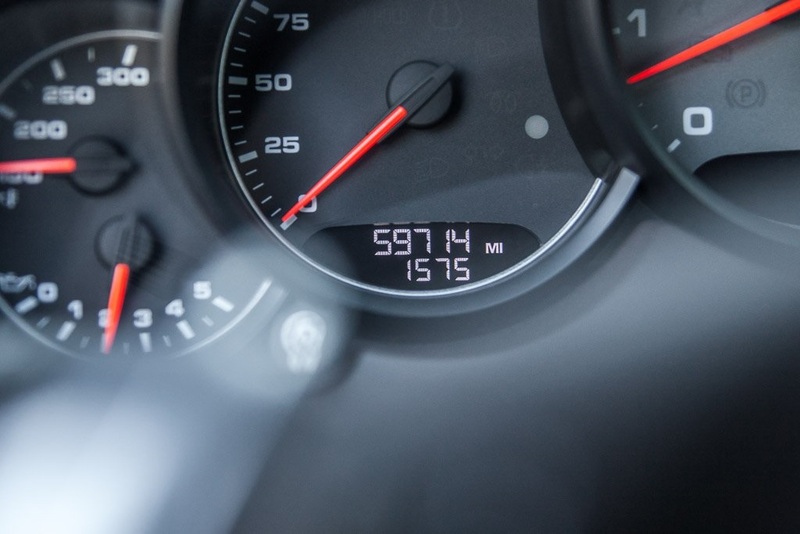 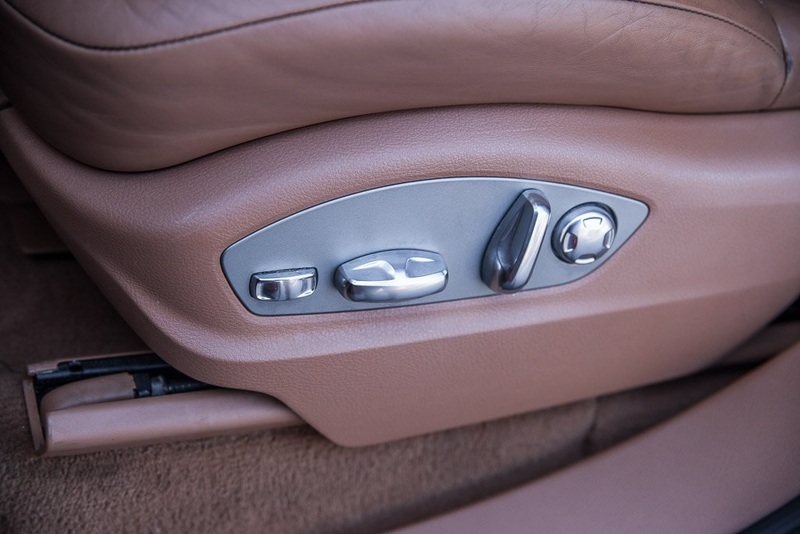 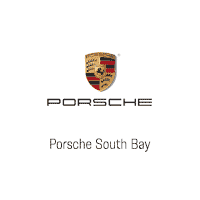 Porsche South Bay is thrilled to offer this exceptional, One-Owner. 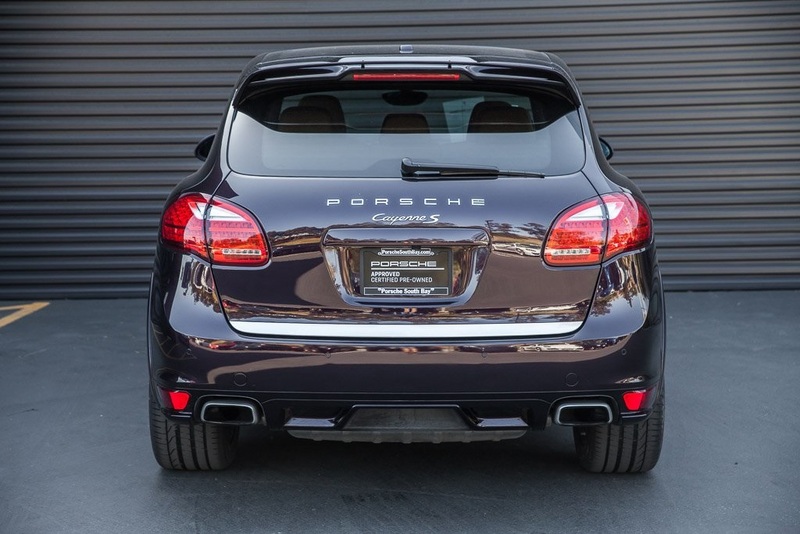 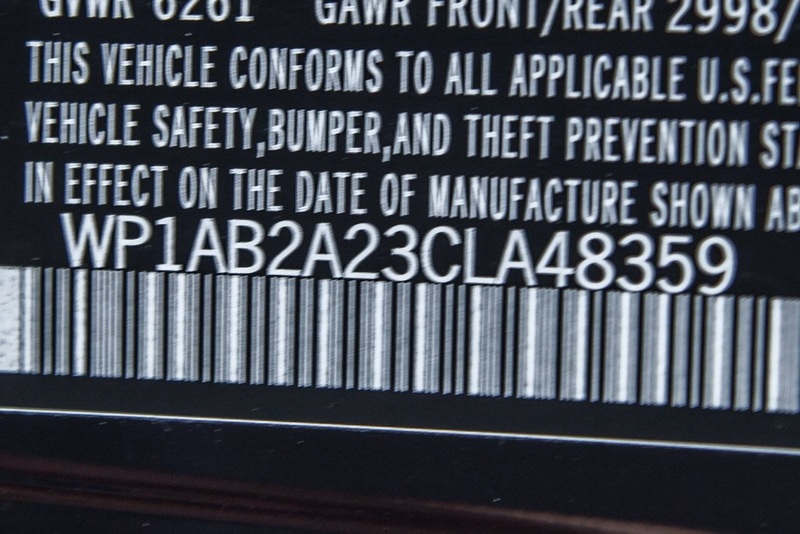 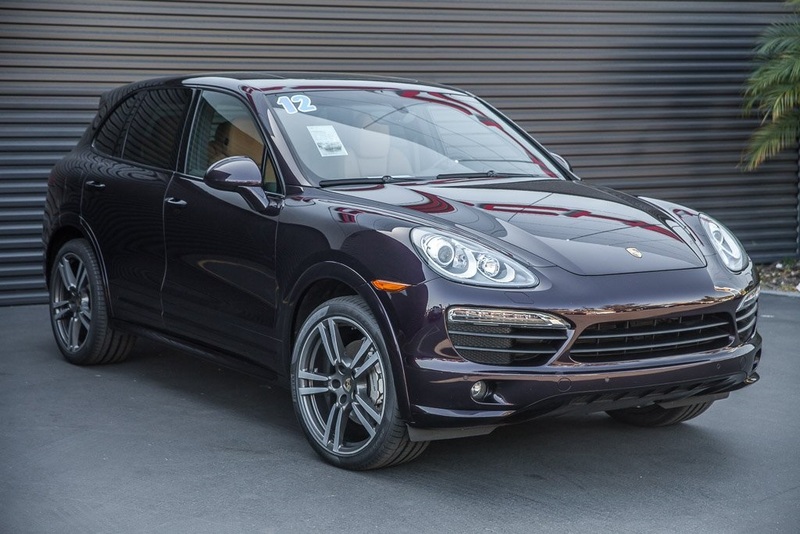 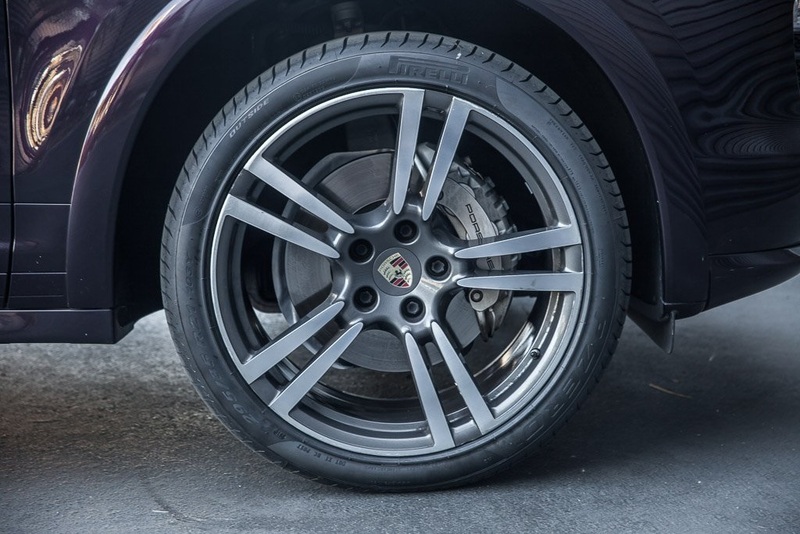 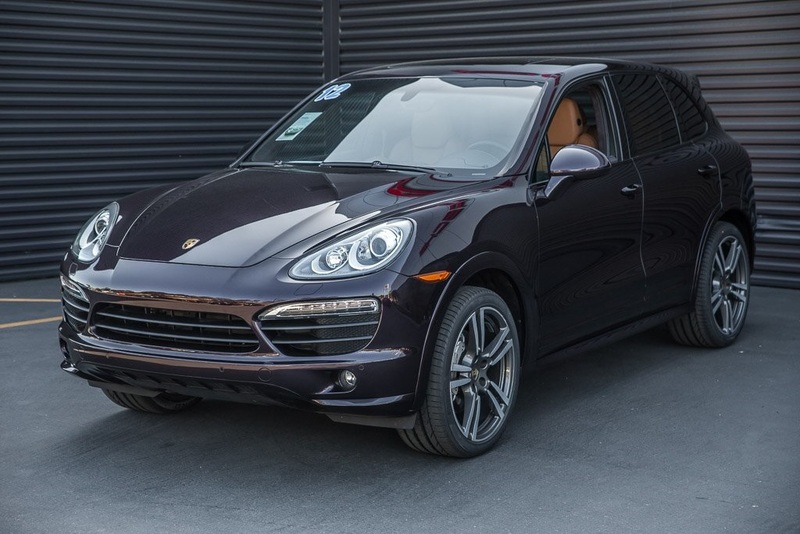 Purchased new at Porsche South Bay, Serviced at Porsche South Bay, Porsche Approved Certified Pre-Owned 2012 Cayenne S with an amazing array of factory equipment resulting in an original MSRP of $107,280! 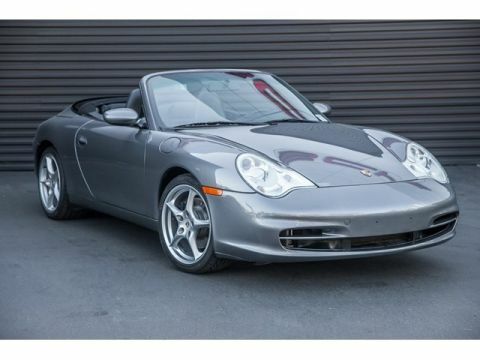 Finished in the stunning color combination of Amethyst Metallic over Espresso/Cognac full leather and equipped with the following options 21" 911 Turbo II Wheels, 14-Way Adjustable Seats w/Comfort/Memory Pkg, 6-Disc CD/DVD Changer, Automatically Dimming Inside Rear View Mirror, Automatically Dimming Outside Rear View Mirrors, Bi-Xenon Headlights w/PDLS, Comfort Lighting Package, Electric Roll-Up Sunblind for Rear Side Windows, Front Seat Ventilation, Heated Front & Rear Seats, Heated Multifunction Steering Wheel, Lane Change Assist (LCA), Navigation System, Porsche Active Suspension Management System, Porsche Communication Management, Premium Package Plus, Rear-View Camera Including Park Assist, Rooflining in Alcantara, Self-Leveling & Height Adjustment, SportDesign Package w/Side Skirts, Wing Mirror in Exterior Color, XM Satellite Radio, Yachting Mahogany Interior Package, Yachting Mahogany Interior Pkg w/Selector Lever. 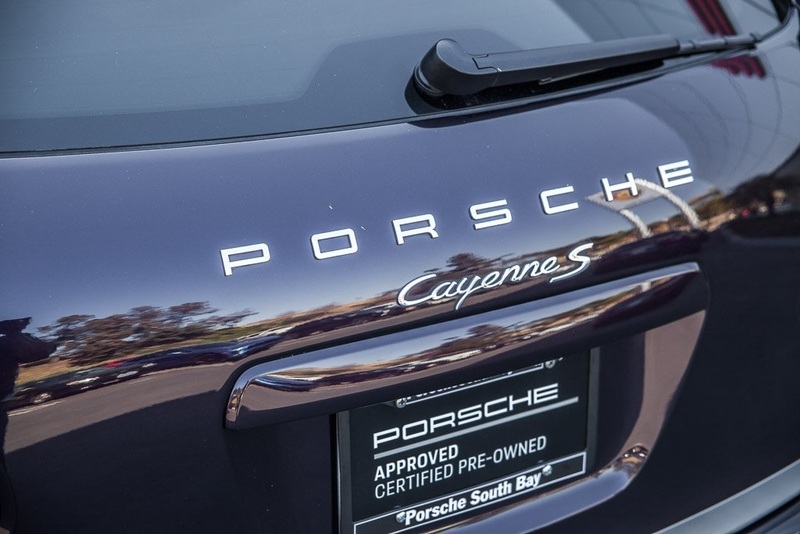 This incredible Cayenne has just completed our extensive 111 point Porsche Certified Pre Owend inspection needing only a set of tires and an alignment. 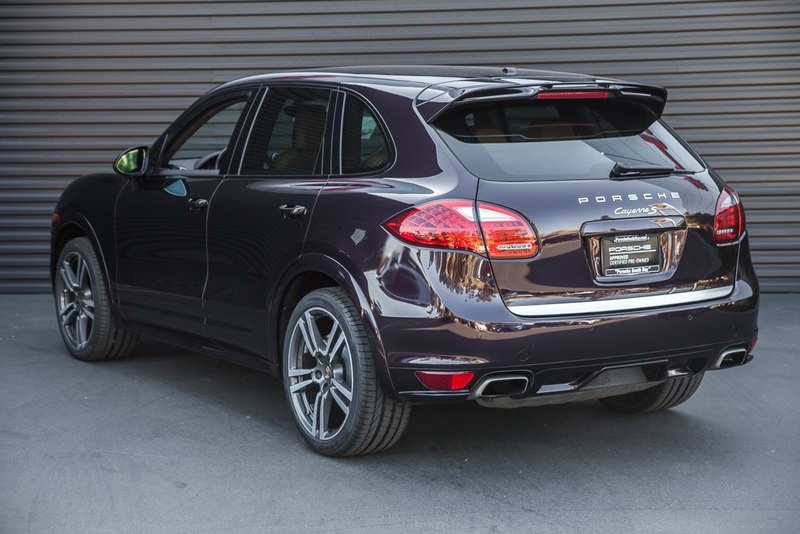 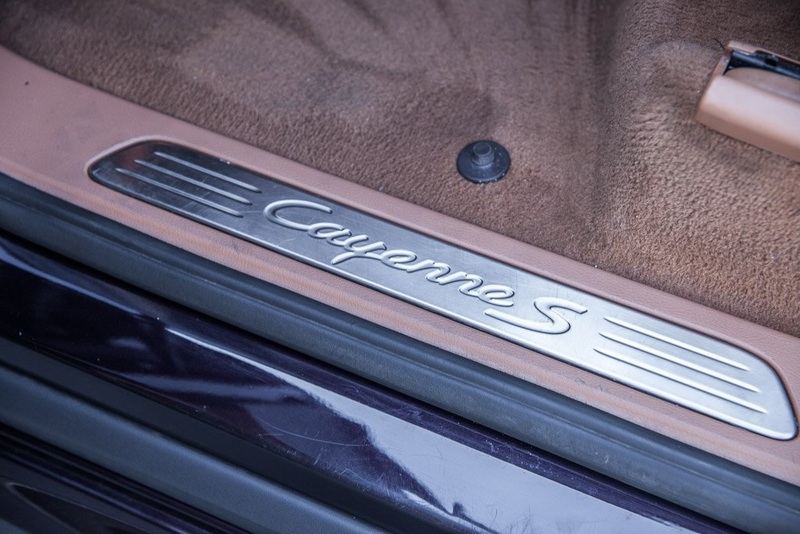 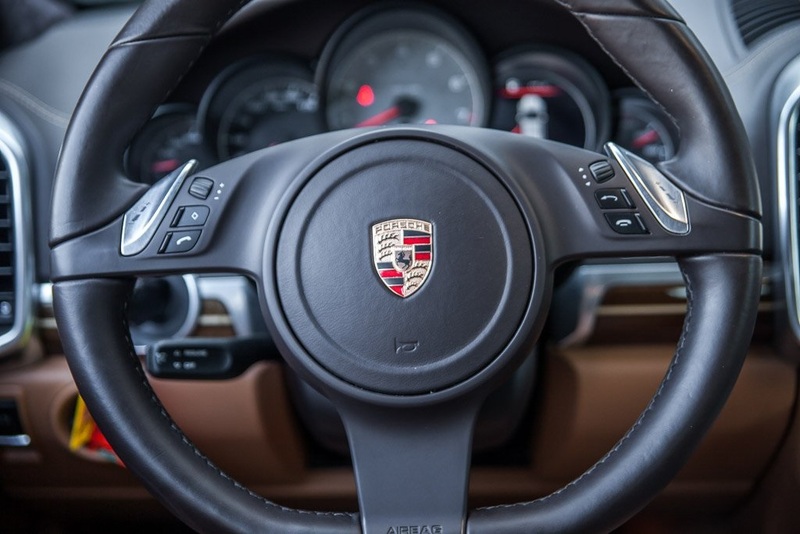 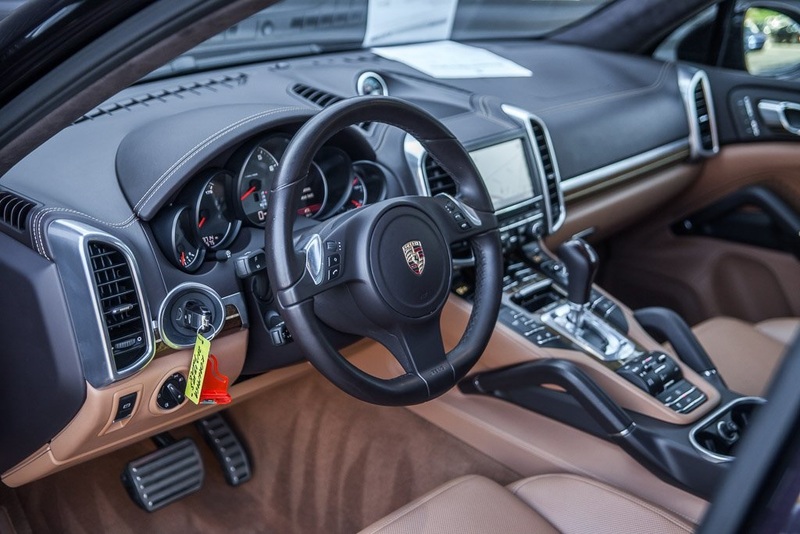 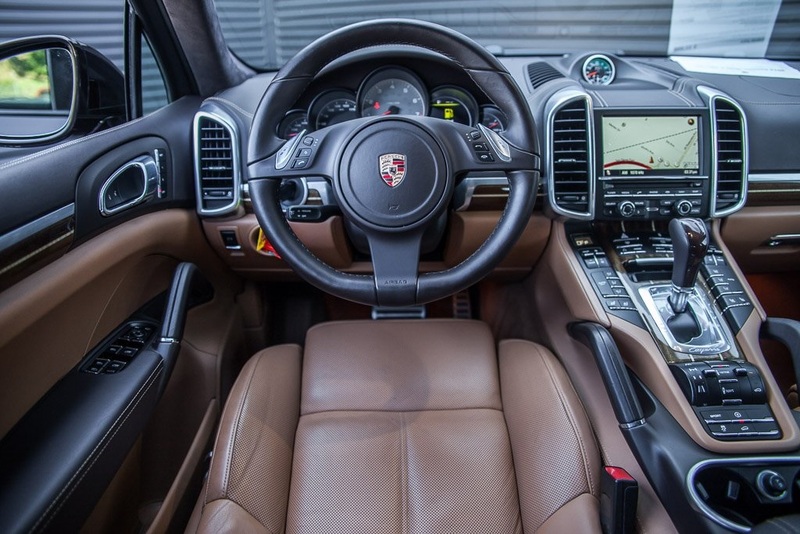 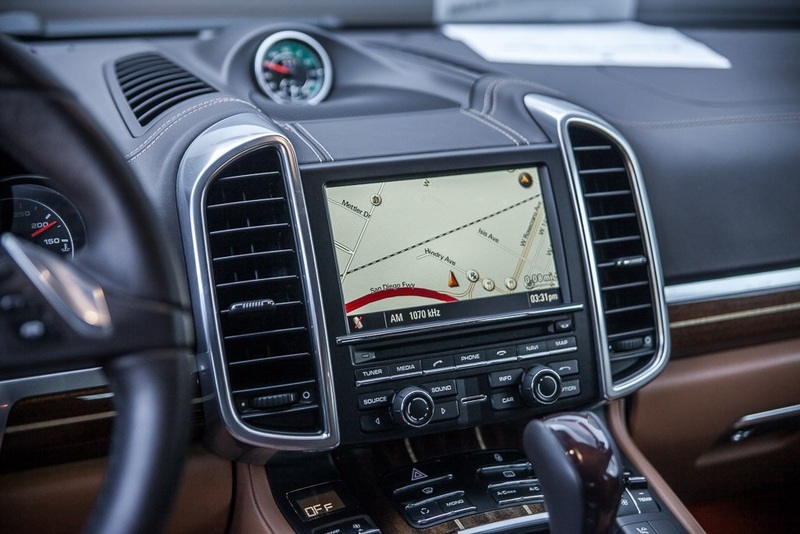 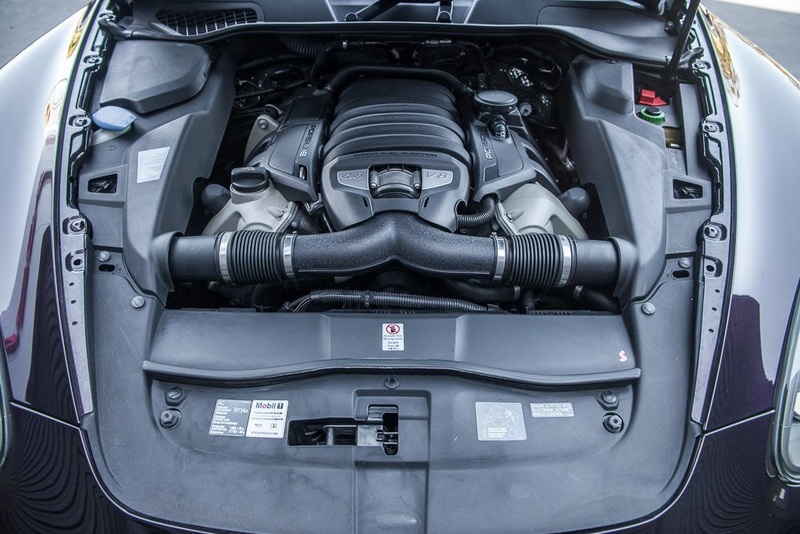 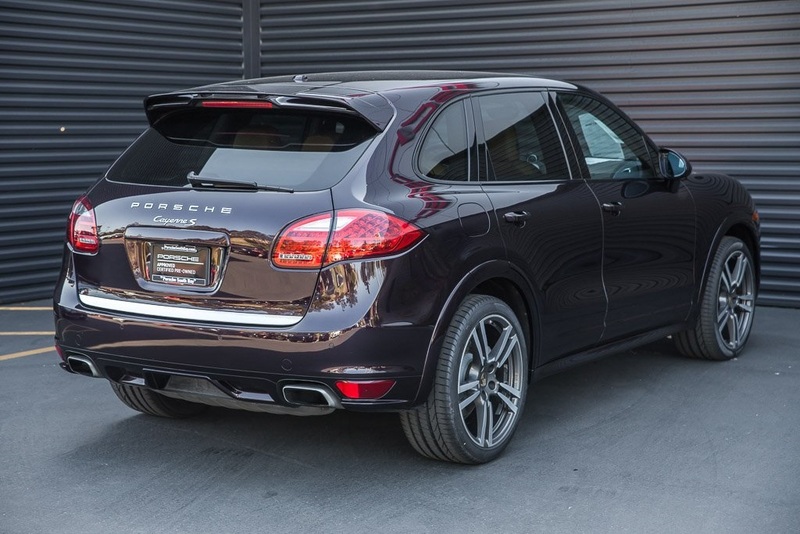 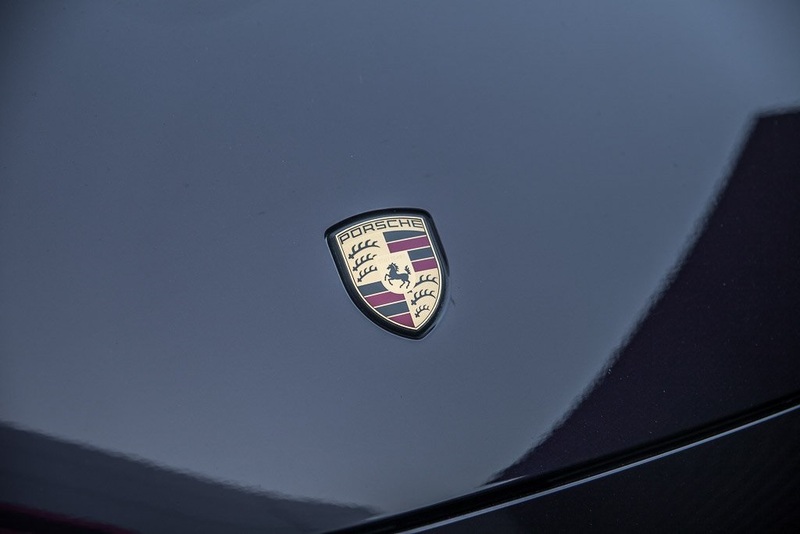 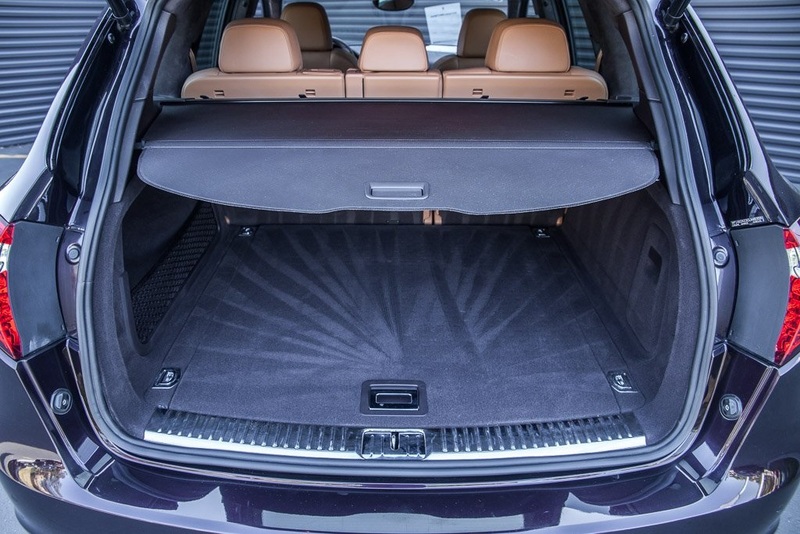 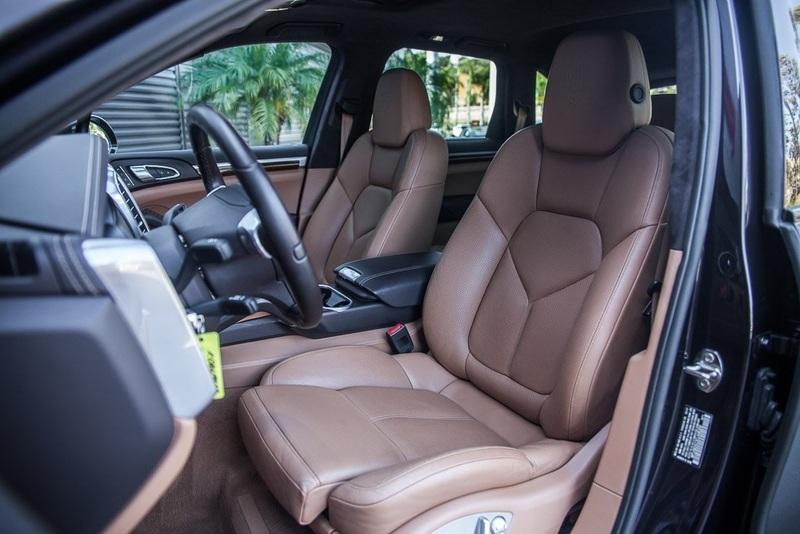 If you are looking for a one owner, very highly equipped Cayenne S that's been religiously dealer serviced and Porsche Certified you have found your next Porsche.